Browse our available liquid coating products. A clear water based liquid coating designed to enhance the durability and increase the lifespan of printed images. 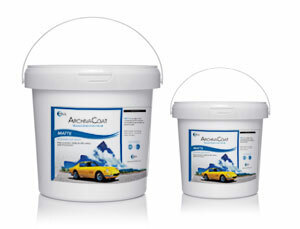 ArchivaCoat&trade; can be rolled on or sprayed directly onto surface.